The Senior Party is hosted by President Zak and Dean Goff. This special celebration is for seniors only. Attendance at graduation rehearsal is mandatory for all graduating seniors. It is critical that you arrive promptly. The purpose of this meeting is to explain the graduation line up, show how your regalia should be worn, demonstrate how to come onstage to receive your diploma, ensure that we have the proper pronunciation of your name, and distribute severe weather tickets. The correct pronunciation of your name is important. Follow this link to complete a form and record your name for proper pronunciation on commencement day. Please slowly say and spell your first and last name. Using a computer with a microphone works best. Be mindful that the link will not record your names from cell phones. Contact Professor Tracey Laird at tlaird@agnesscott.edu with questions. The Senior Toast is the Alumnae Association's official welcome to the senior class into alumnaehood immediately after commencement practice. Seniors will receive best wishes from the Alumnae Association President and a graduation gift. Graduates must assemble in Winter Theatre, Dana Fine Arts Building no late than 3:30 p.m.
Baccalaureate Vespers is a worship service that reflects the breadth of faith traditions represented among the graduating class. Graduates, their families, faculty and staff are encouraged to attend. Seating in Gaines Chapel, Presser Hall is on a first-come, first-seated basis. Guests will not be permitted to hold seats. Immediately following the Baccalaureate service, you are cordially invited to a reception in Letitia Pate Evans Hall. This reception offers a wonderful opportunity for your family and friends to meet your favorite professors in your major. Members of the faculty will attend this reception to greet graduates and guests. Seating opens at 8 a.m. Graduates must assemble in the Winter Theatre, Dana Fine Arts Building no later than 8:30 a.m.
Commencement exercises will mark the culmination of your years of hard work and dedication to intellectual and personal development. See the ticketing and seating page for more information. 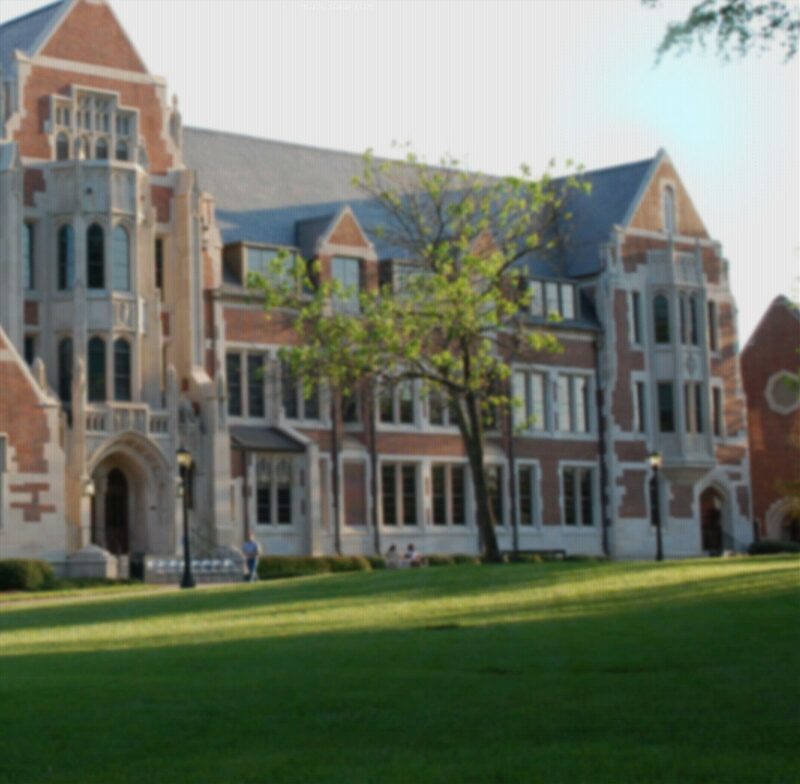 Please note: Agnes Scott College does not provide wheelchairs for mobility-impaired guests. Mobility-impaired guests may be dropped off at the entrance closest to the event designated for guests needing special assistance and enter the event area in personal or rented wheelchairs. A special seating section is available for mobility-impaired guests; only one person may accompany that guest and sit in the special seating area. No exceptions will be made. Immediately following Commencement, you are cordially invited to a reception in Letitia Pate Evans Hall. This reception is your first official meal in the dining hall as an alum! President Zak will attend this reception for you and your guests. Residence halls, including Avery Glen Apartments, close for seniors at noon. Apply for graduation using the new graduation application. Go to AscAgnes. Select the AscAgnes for Students menu option. The link to the Graduation Application will be under Required Documents. The application will be available Monday, October 22, 2018. Graduation announcements are an ideal way to commemorate this special occasion. Announcements are personalized with the graduate’s name and degree to be awarded and include an embossed pearlized college seal on the outside cover. Each announcement also includes mailing envelope, inside envelope, and card announcing the Baccalaureate service. If you are interested in purchasing graduation announcements, you may order them at this website. 2019 Announcement Orders will open March 21. Please note to ensure delivery prior to Commencement week, you will need to place your order no later than Monday, April 1, 2018. At Baccalaureate and Commencement, graduates should wear their graduation cap (called a mortar-board) and gown. The mortarboard is to be worn squarely on top of the head, board parallel to the floor. The cap should not be tilted to the side, forward or back. The tassel is to be worn on the right side, until it is turned to the left during Commencement exercises. Tassels and hoods are required for commencement. Only tassels are required for the baccalaureate ceremony. Honor cords may be worn but not required. Hoods are worn over the graduate's right shoulder with the velvet trim facing out. Hoods should not be buttoned. Honor cords and stoles are permissible and should be draped around the neck under the hood, with the tassels hanging as evenly as possible in the front. Graduates have decorated their caps in the past. The decorations have been simple, fun and inoffensive. Graduates should not march with purses or backpacks; however, if you need a place for keys, medications or other necessary items, please choose a small wristlet that is hidden under your robe leaving hands free. Baccalaureate is a worship service; graduates and their families/guests are encouraged to dress as they would for a worship service in their faith. Graduating students who have borrowed a Federal Stafford Loan while attending Agnes Scott must complete Federal Stafford Loan Exit Counseling. You should go to studentloans.gov to complete an online Federal Stafford Loan Exit Counseling session. The Office of Financial Aid will be notified automatically once you complete the online session. Please save the confirmation page for your records. Final grades for graduating seniors are normally posted on ASCAgnes by the Thursday before Commencement. All grades, including those from study abroad, cross-registration and transient work, must be received before the registrar can certify you for graduation. The registrar makes every effort to notify candidates who fail to meet graduation requirements prior to the ceremony. Each year Agnes Scott College surveys the senior class. The survey focuses on your undergraduate experience and your future plans. The information that you provide will help us improve the quality of education and programs at Agnes Scott College and stay in touch with you after graduation. For questions about the survey please contact Corey Dunn at cdunn@agnesscott.edu. If you indicated that you would attend the ceremony and your plans change, please notify the registrar's office at 404.471.6289. You will need to indicate whether to mail your diploma or hold it for pick up. Graduation hoods will arrive in April. All students will receive a graduation hood at no extra cost. Your academic hoods may be picked up from Shinade Ramirez during normal business hours. Caps and gowns were distributed during fall semester. If you have not received your cap and gown, please contact the Shinade Ramirez at 404.471.6133. Commencement rehearsal will take place on May 8 at 4 p.m. in Dana Fine Arts Building, Winter Theatre. All graduating students participating in baccalaureate should arrive no later than 3:30 p.m. on May 10 in Dana Fine Arts Building, Winter Theatre. All graduating students participating in commencement should arrive no later than 8:30 a.m. on May 11 in Dana Fine Arts Building, Winter Theatre.